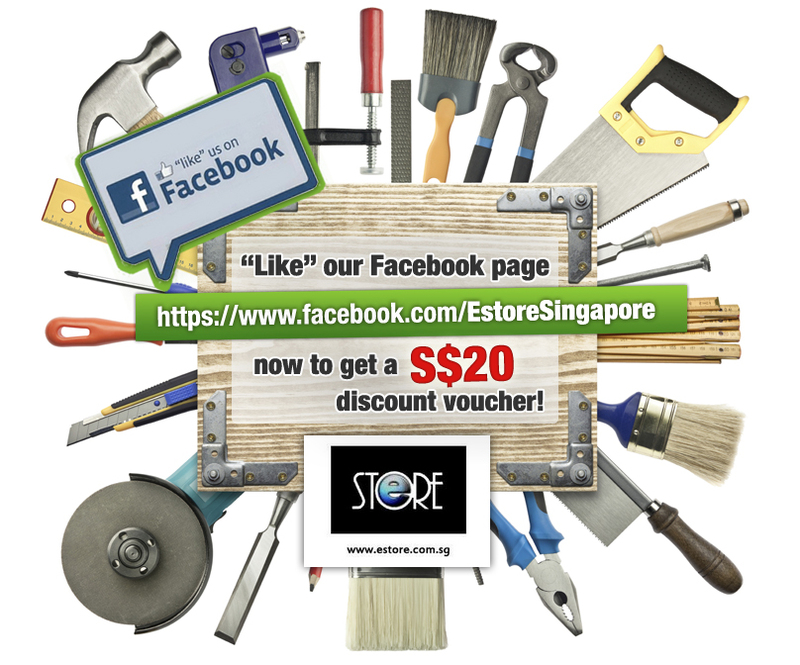 Power Tools Singapore: Become a fan of our Facebook page and be rewarded! Become a fan of our Facebook page and be rewarded! Like us on Facebook Page www.facebook.com/estoresingapore and get a S$20.00 shopping voucher now!